Huawei has its smartphone series “Honor” exported from China to Europe for years. Honor smartphones have upgraded from honor 3 to Honor 3C. Now we get Honor 3C 4G version and the latest Honor 6 smartphone. 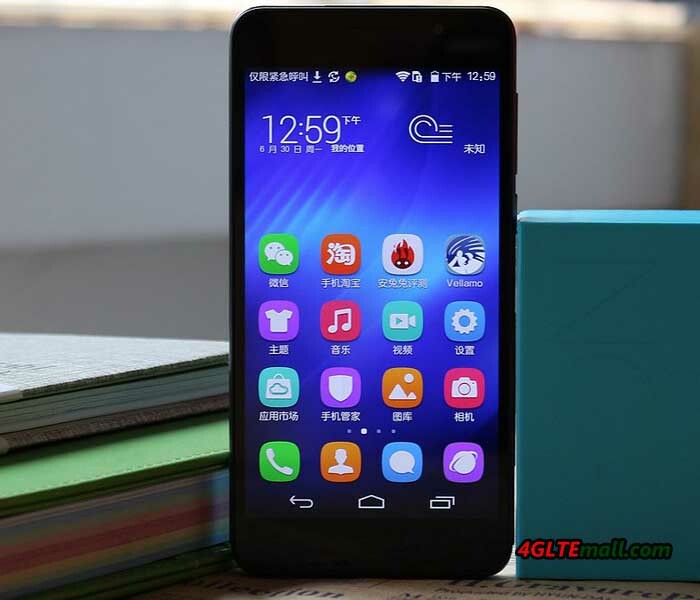 You can check some technical details about Huawei Honor 6. This reflects the general selling point for Honor 6 smartphone by Chinese manufacturers: The Honor 6 provides just about everything you can expect from a top-device, at a surprisingly low price. The amazing feature is that LTE standard CAT6 the smartphone is also equipped. The Huawei Honor 6 is equipped with a 5-inch IPS display that achieves a very high pixel density of 445 ppi according to the manufacturer, and its full HD resolution is 1,080 x 1,920 pixels. Till now, only Google Nexus 5 offers such pixels per inch. The Honor 6 is in an attractive design with a back made of glass, while the windscreen with Gorilla Glass is protected from scratches. The network link speed of honor 6 is amazing with the latest technology. Huawei Honor 6 comes with the latest processor HiSilicon Kirin 920, an octa-core chip, which consists of a Cortex A7 1.3GHz and a Cortex A15 1.7GHz. Some benchmarks of this combination have already beaten Samsung Galaxy S5. The memory of Honor 6 is dimensioned generous with 3 gigabytes. Unfortunately, only the model with 16 GB of internal storage will be available now. After all, you can increase this by micro SD card to store photos, music or apps. With the support for LTE category 6 (LTE-Advanced), download speeds are theoretically up to 300 MBit/s. Bluetooth 4.0 is of course also on board as WLAN, but not the fastest way wireless ac. 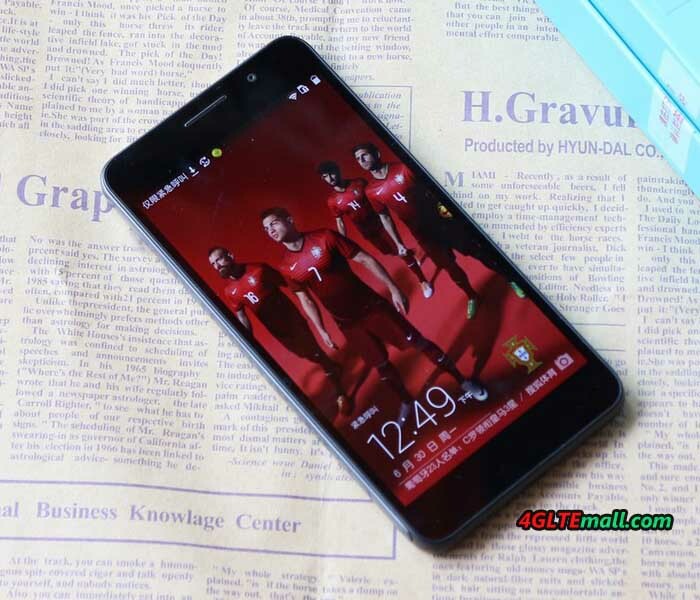 NFC is not supported in the new Huawei honor 6. While the model has a version with dual SIM slot in China, the most common version is with a single-SIM. The main camera is equipped with 13 megapixels and an f/2.0 aperture up-to-date; moreover, honor 6 has provided a 5-megapixel front camera for video telephone and Selfies. The battery of 3100mAh is generous. So it can standby for around two days. 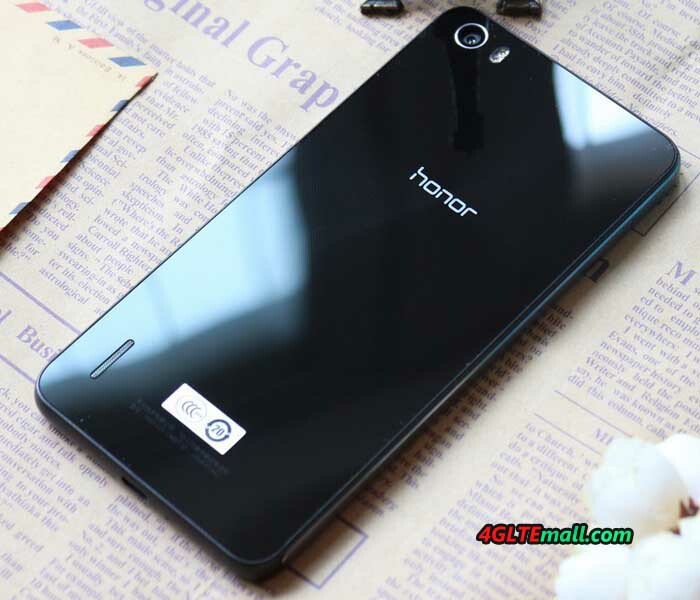 The Honor 6 is supplied at the beginning with Android 4.4.2 KitKat. Based on the Google operating system, Huawei creates its own user interface EmotionUI 2.3. Huawei Honor 6 is now available on www.4gltemall.com without contract. It is available in black and white. You can choose the FDD version or TDD& FDD version. The Huawei Honor 6 is great compared to the some top brands 5-inch smartphones: Both pixel density as well as memory, battery and LTE standard are top, especially the price is budget and great for most users. 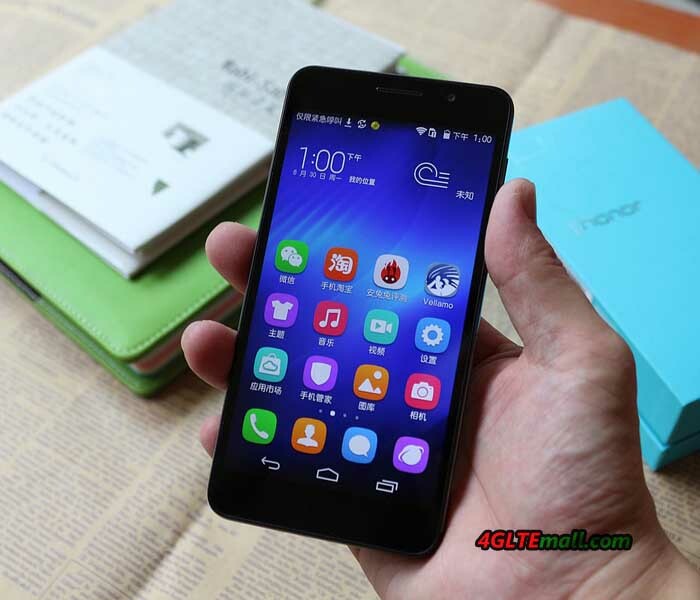 If you want to pay less money with top specifications, Huawei Honor 6 will be the first option.